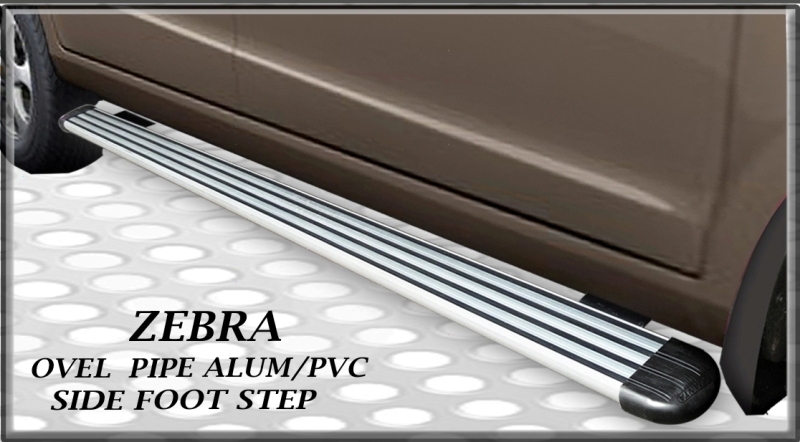 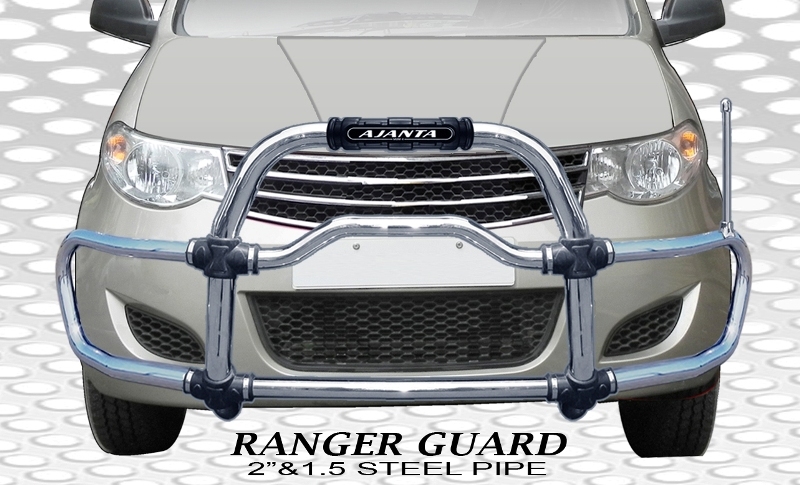 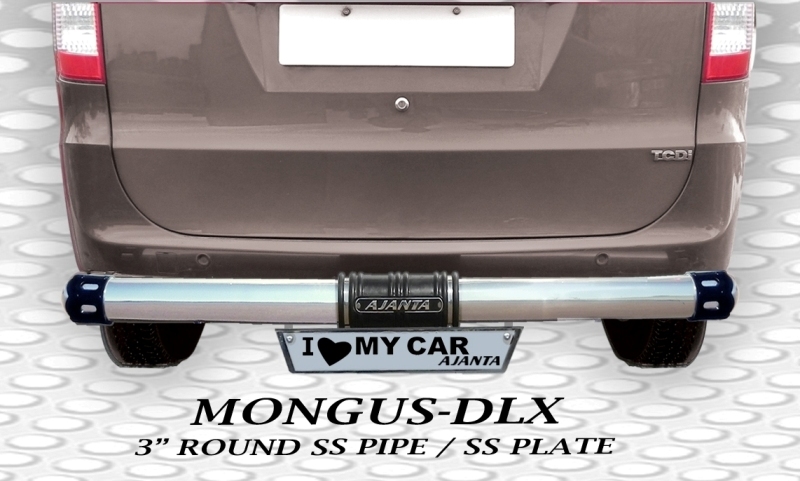 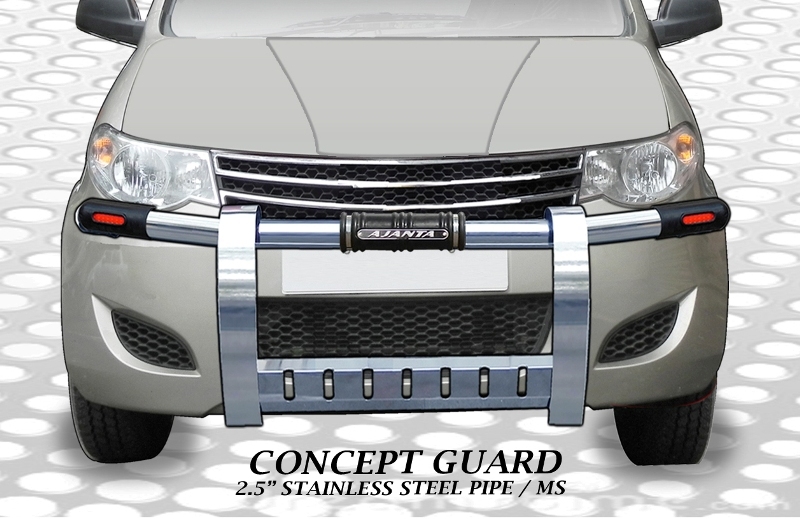 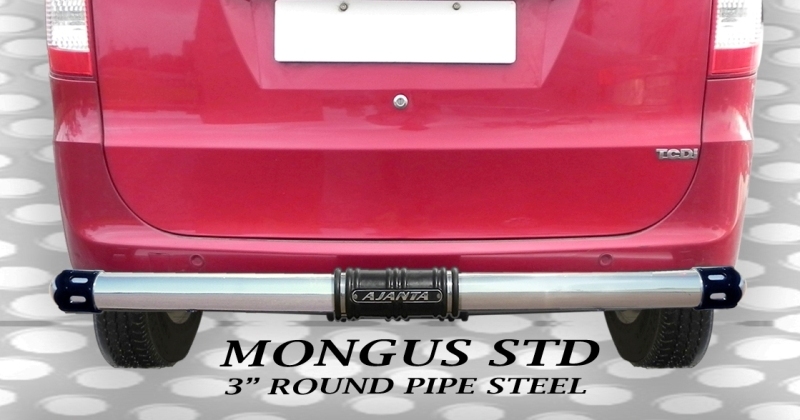 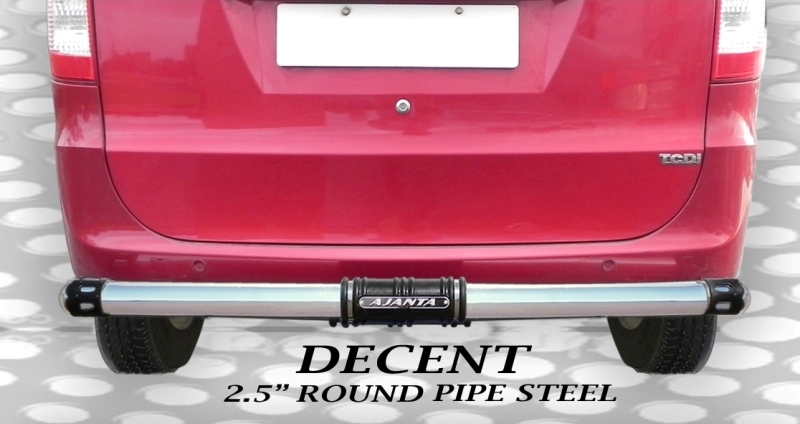 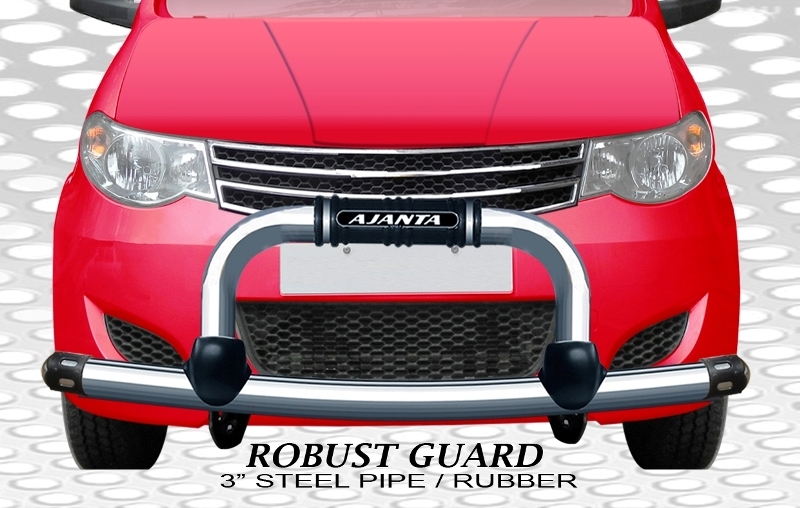 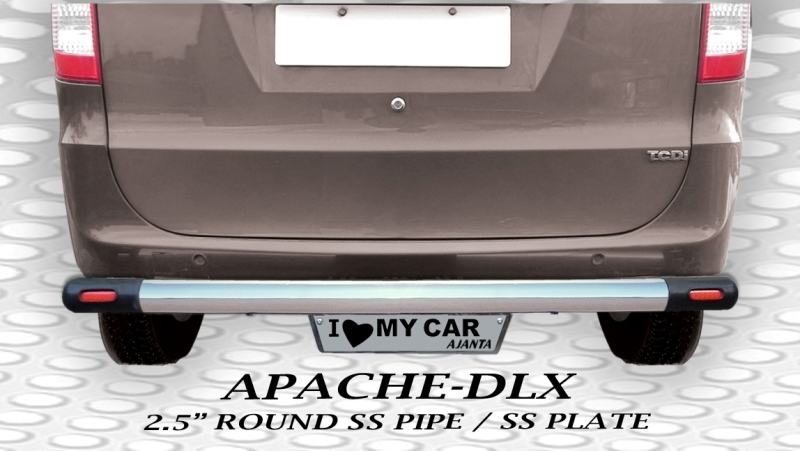 AJANTA offers OFF ROAD Steel Front Bumper Guard for Chevrolet ENJOY. 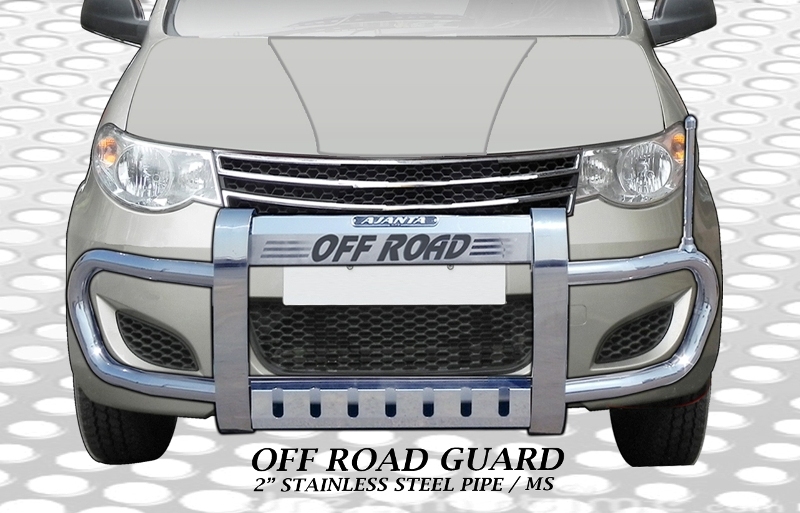 The OFF ROAD Front Guard is designed not only to allow your car to sustain an impact without damaging the vehicle's safety systems. 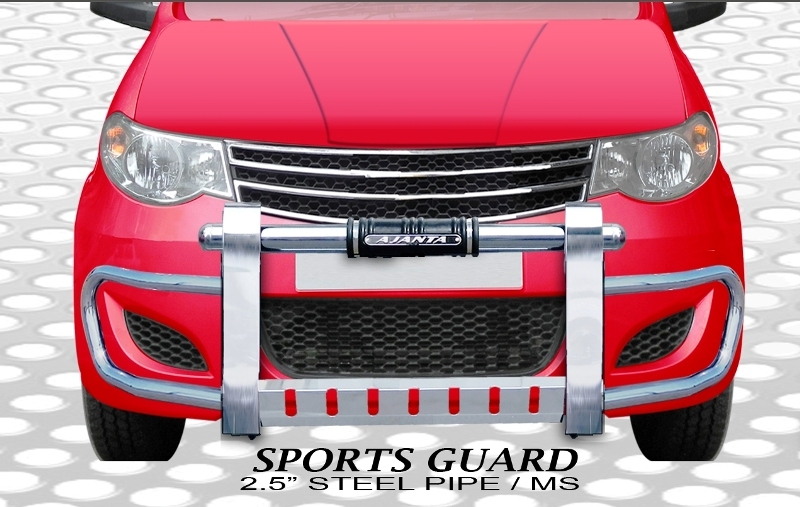 It is capable of reducing injury to vehicle occupants in high-speed impacts. 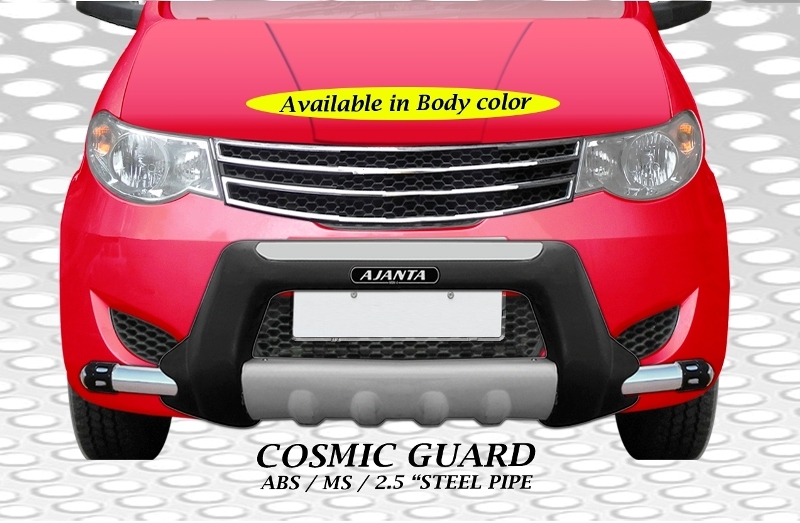 The COSMIC Guard is made from a high quality of Steel, Abs Plastic Material & is available in body colour paints or with a black/silver combination along with a (Steel). 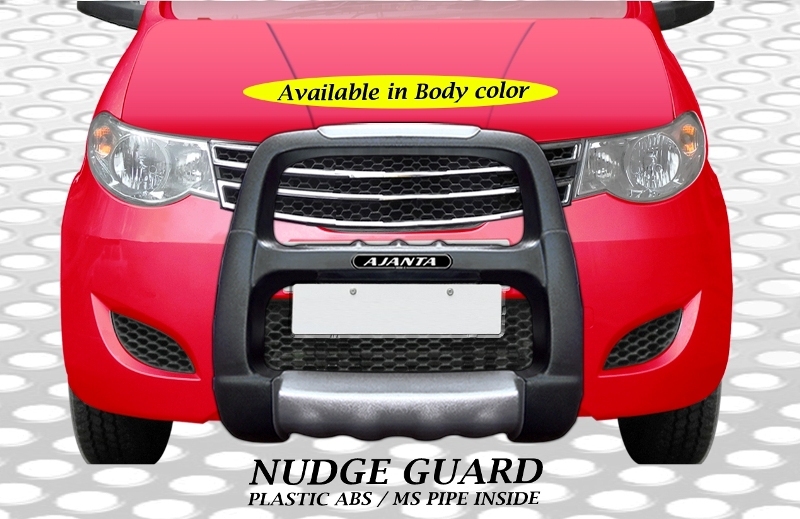 This would make your ENJOY appear more atractive & rigid.